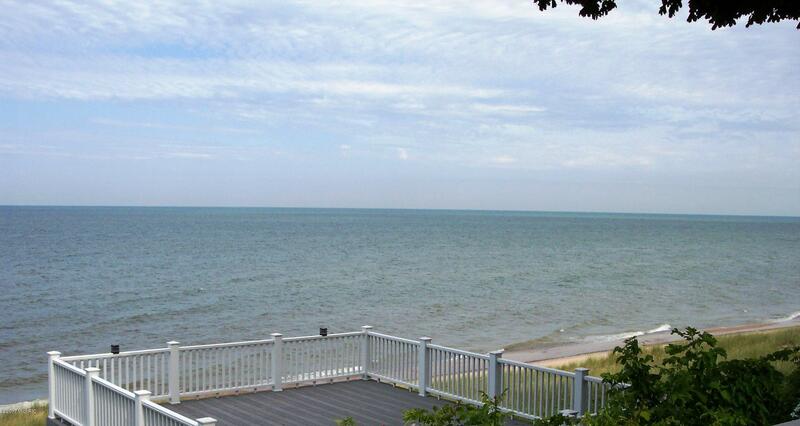 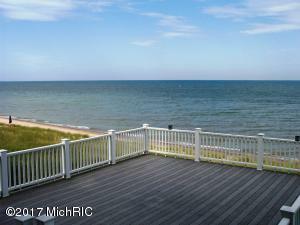 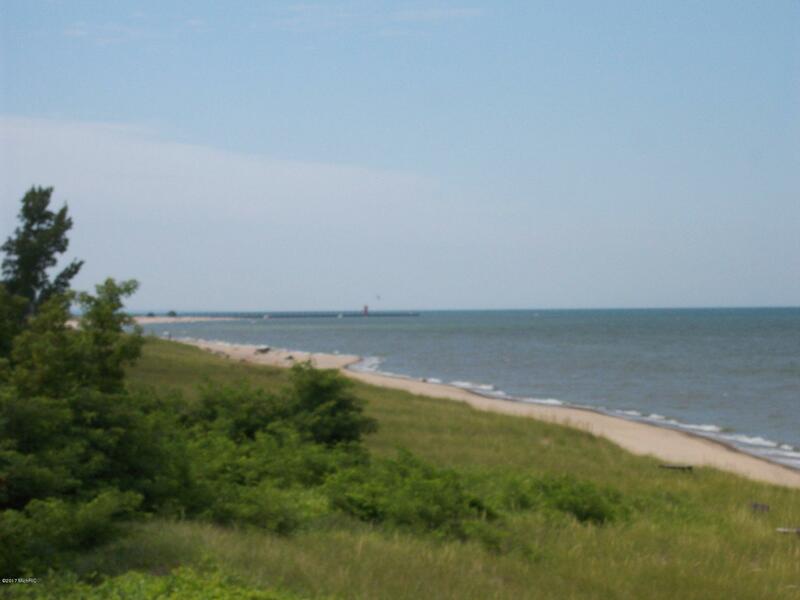 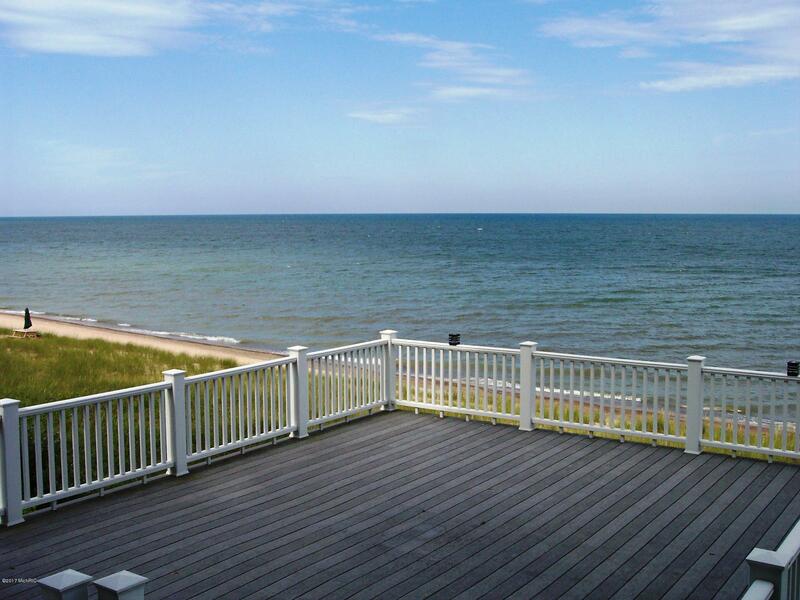 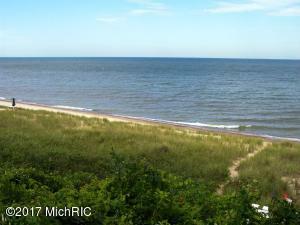 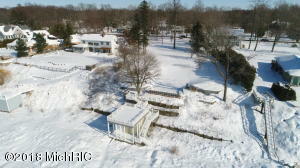 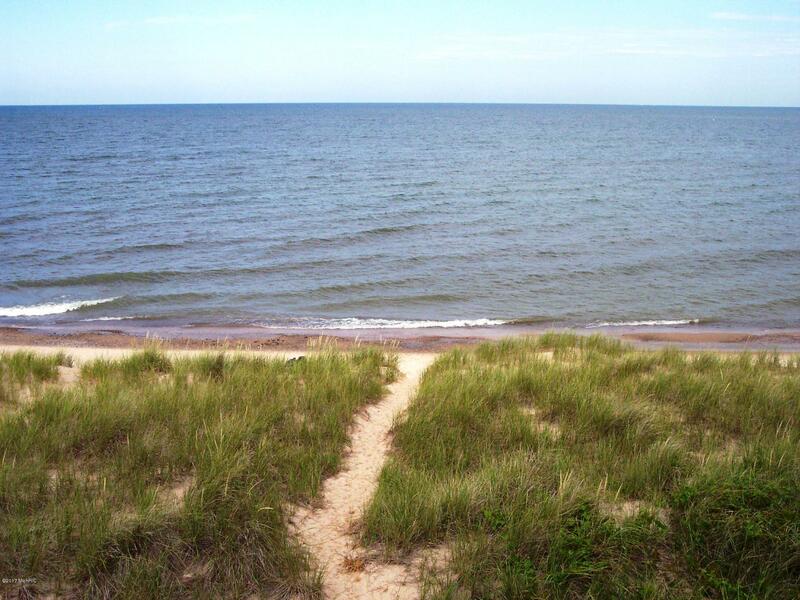 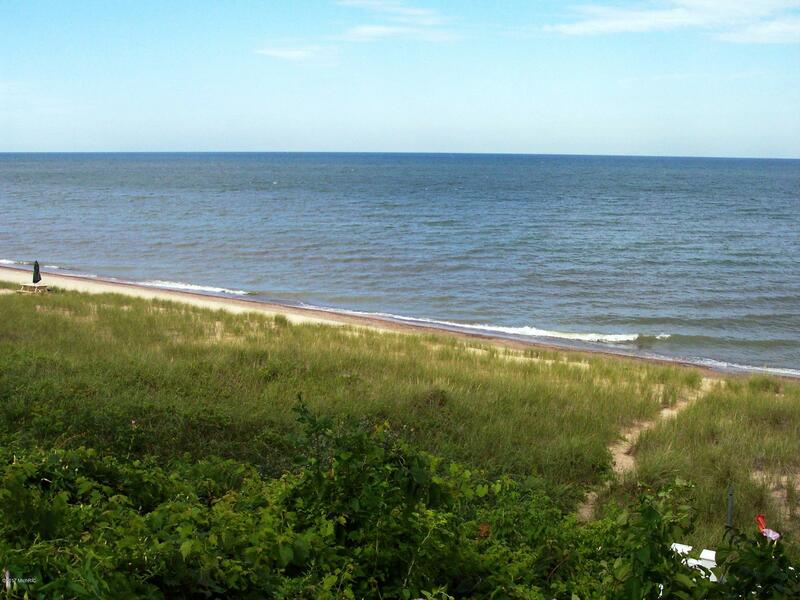 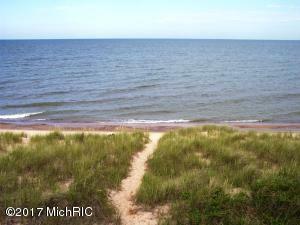 168 feet of prime Lake Michigan frontage on South Haven's Golden Mile! 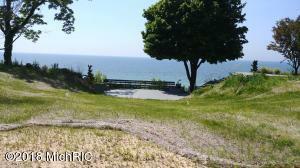 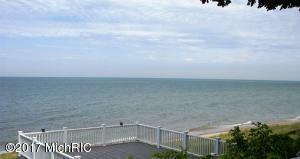 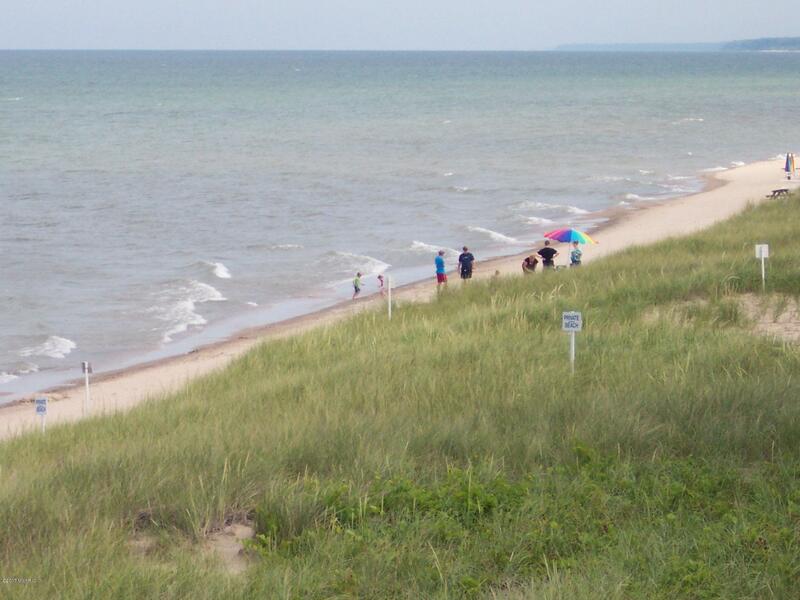 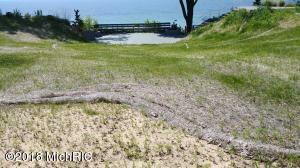 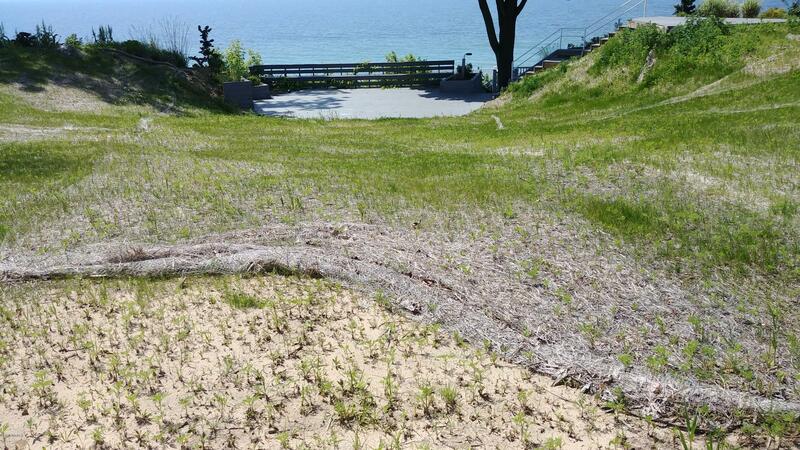 1.46 acre parcel offers spectacular views of Lake Michigan. 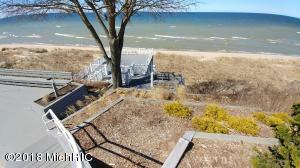 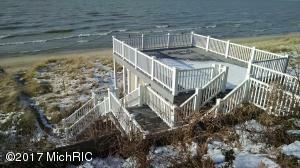 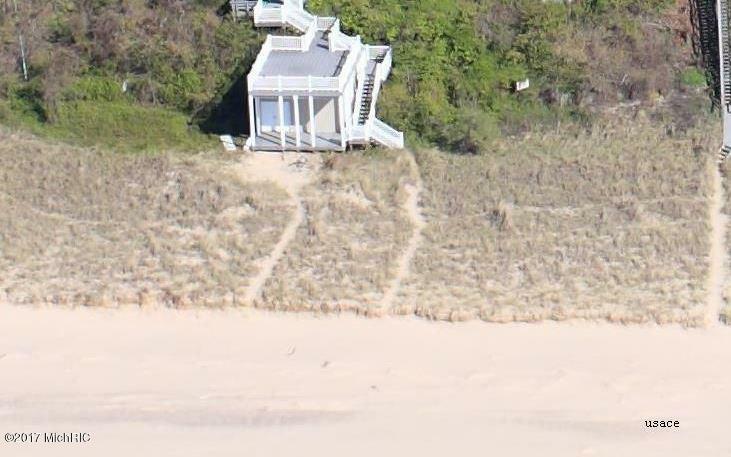 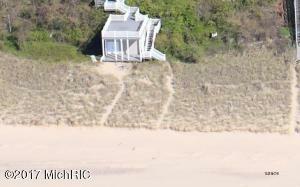 35 steps with many landings/decks lead to a dune grass lined beach. 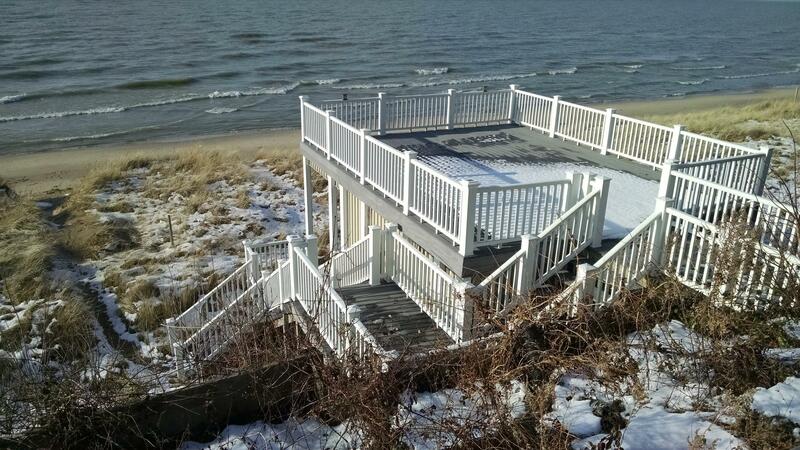 There is a completed boat house located right on the beach for easy storage. 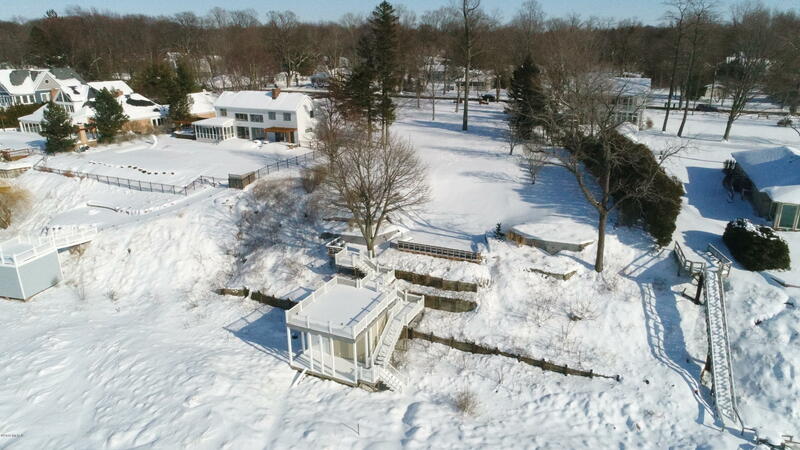 The roof of the boat house boasts an expansive observation deck for watching those amazing lake sunsets. Great location on North Shore Drive in South Haven- near fantastic restaurants, shopping, parks, beaches and Kal-Haven Trail. 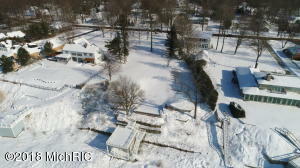 Cottage Home designers/builders offer a proposed 5856 sq ft home. 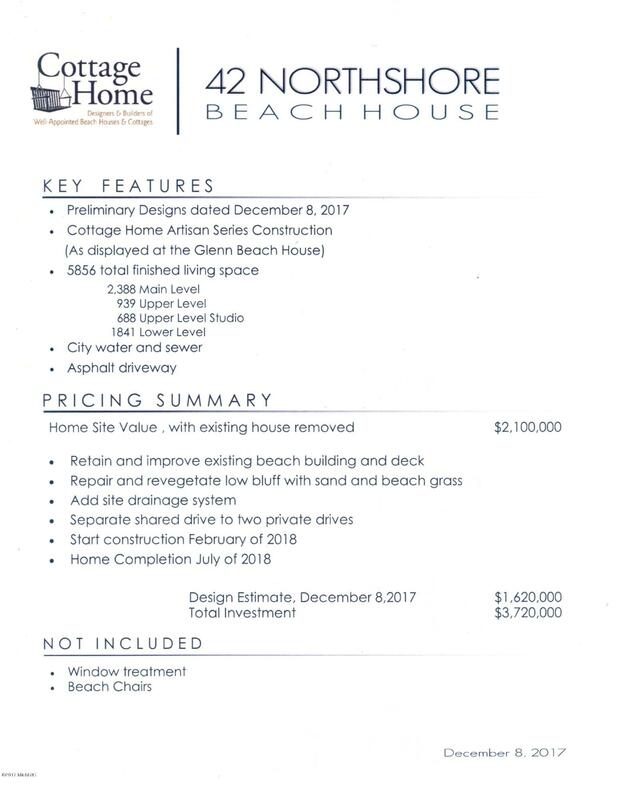 Price for lot, improvements and furnished home $3, 720, 000 (Dec 2017).